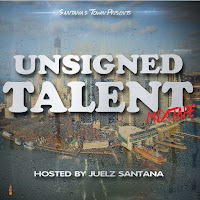 Juelz Santana puts together a mixtape with some of the hottest unsigned artists in the streets. make sure to listen below or click the image above to download the project. Also make sure to share and comment your favorite track.